Apply agent twice a day until gone, then 1 more week. Scalp lesion(s) may require several weeks of treatment. If kerion present, will require daily treatment up to 6 weeks. Note: 10-year study shows that Valacyclovir 1 gm daily may prevent contraction of the virus. May be considered for all wrestlers leading into end of season tournament competition or attending a camp. Anderson BJ, et al.Prophylactic Valacyclovir to Prevent Outbreaks of Primary Herpes Gladiatorum at a 28-day Camp: A 10-Year Review. Clin J Sports Med. 2016.26:4;272-8 (Click for reprint of article). The material presented here does not necessarily reflect the views of the University of Minnesota, Boynton Health Service, MN/USA Wrestling, USA Wrestling or Augsburg College. These materials may discuss therapeutic products that have not been approved by the US Food and Drug Administration and off-label uses of approved products. Decisions about following these recommendations of drug treatment or for aiding in the diagnosis of a skin condition should be at the discretion of a qualified health care professional. Readers should verify all information presented here before using it in making decisions on evaluating these skin conditions. 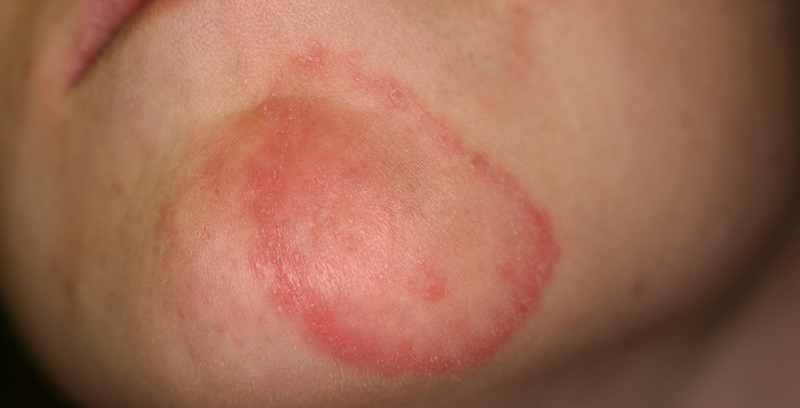 Skin infections are a common problem that plague the sport of wrestling. 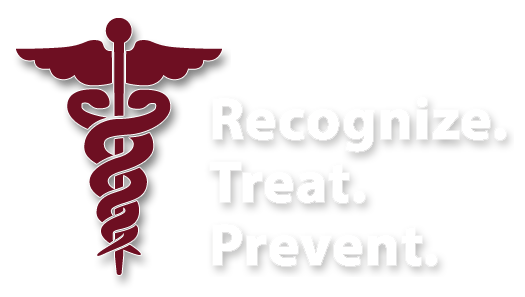 The Mat Doc, LLC and Dr. Anderson assume no responsibility due to wrongly identifying a skin condition and the consequences of these conditions even if properly identified. Information on this program should not be used to replace the relationship that exists between a patient and his/her physician.